William Yang leads a weekend masterclass on performative storytelling with pictures. Yang has combined photography and monologue in significant works such as Sadness, Bloodlinks, My Generation and Friends of Dorothy which have toured extensively in Australia and internationally. With writer and theatre maker Annette Shun Wah he has collaborated on six acclaimed works with multiple storytellers for CAAP (formerly Performance 4a) including Stories Then & Now, In Between Two and Who Speaks For Me. In this two-day masterclass, participants will have first-hand experience of his process, using their own stories and photographs to develop a short storytelling performance. 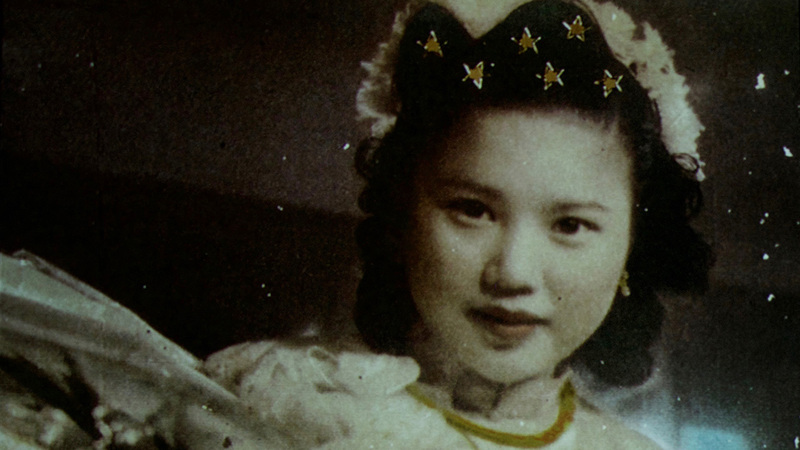 Presented by Carriageworks and Contemporary Asian Australian Performance.